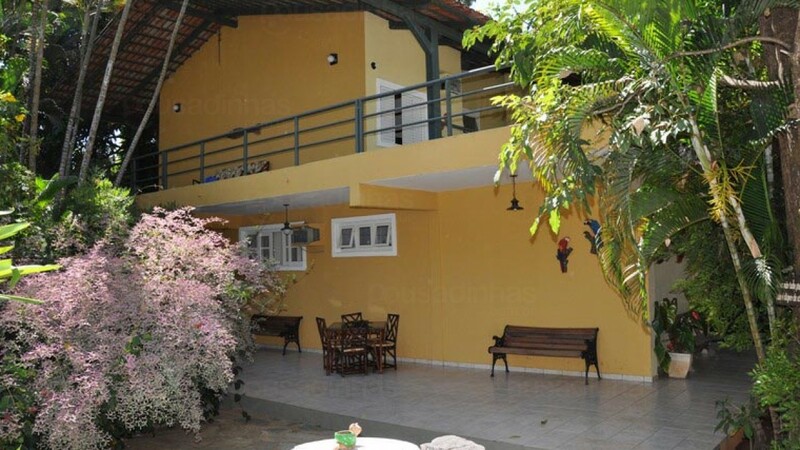 The Pousada Cariama is located in Caldas Novas, Goias Cup. Has closed parking, Wifi, swimming pool with sauna and thermal water fountain waterfall, barbecue and breakfast included in daily rates. The hostel is close to the main restaurants and gastronomic options of Caldas Novas. Unfortunately, no evaluation was found. This means that the inn has not yet been evaluated. Or none of the existing assessments fits the criteria you set refinement.